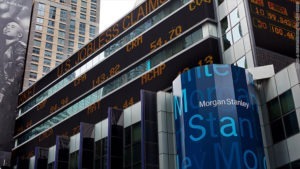 Stop Unauthorized Use of Confidential Data – Fasoo U.S.
A former employee of Morgan Stanley pleaded guilty to stealing confidential data from about 730,000 customer accounts. He copied names, addresses, account numbers, investment information and other data to his home computer so he could work on it. While improperly accessing the information, he was interviewing for a new job with two Morgan Stanley competitors.